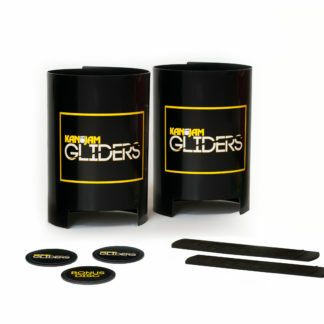 KanJam is taking you back to your school-days, hanging out with friends in the cafeteria, with it’s newest product; KanJam Gliders. 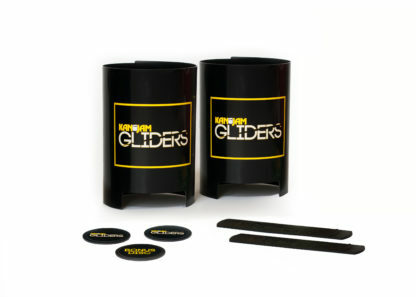 Gliders is a fun and fast-paced table-top game, similar to the one you played in school, and is perfect for the office break room, school cafeteria, dorm room, dining room table, or any other location, indoor or out, with a smooth surface. 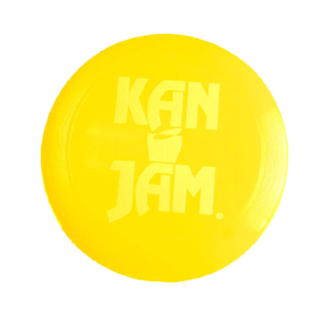 KanJam Gliders is a fun combination of strategy, luck and skill as you slide the disc across the table toward the goal on the other side. 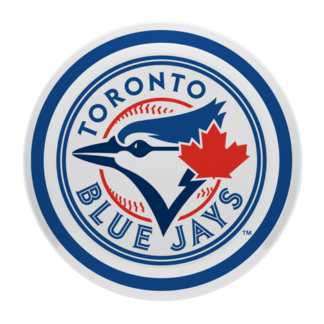 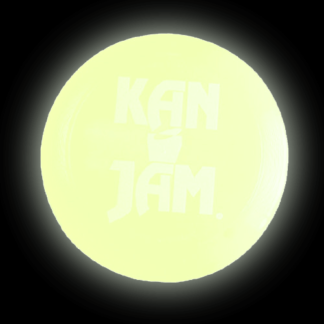 There’s even a bonus disc, that can be used once-per-game which will double your point-total for that throw. 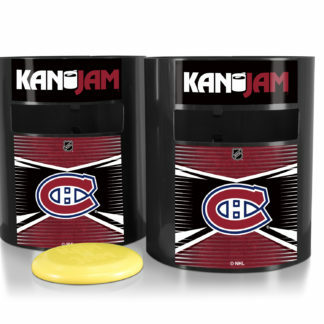 But be careful, if you miss the goal with your bonus disc, you lose 2 points! 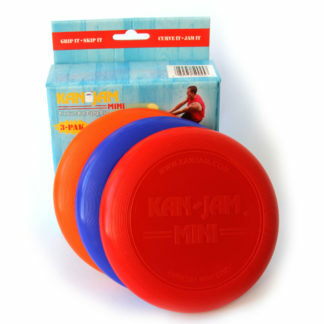 KanJam Gliders put’s a modern twist on the old school table-top game. 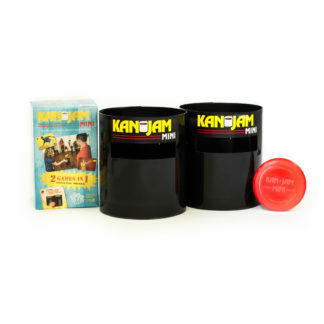 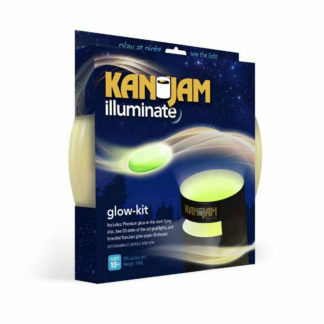 Buy yours today to experience this fast-paced and exciting new game from KanJam!